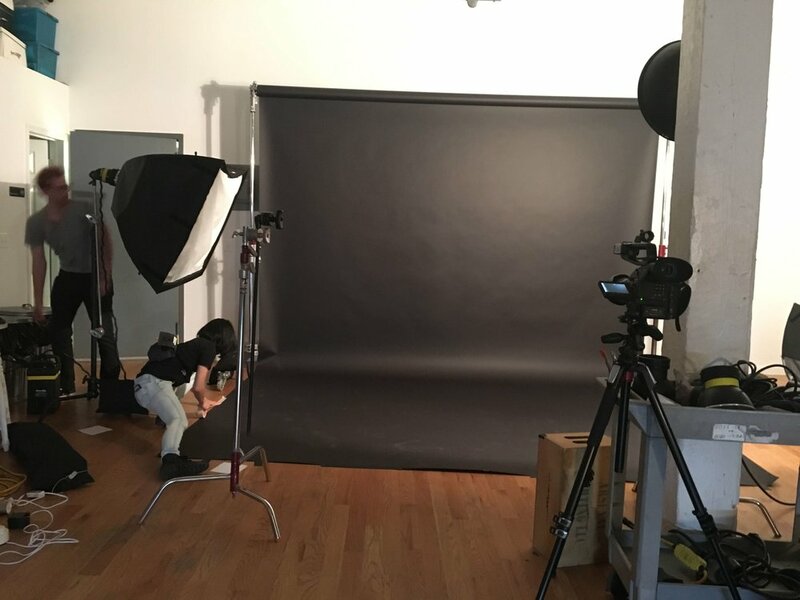 We recently got to open up our Brooklyn photo studio rental space to up and coming pop singer, M the Myth aka Michael Vang to shoot a new music video. M the Myth is represented by Blonde Artist Management and originally based out of Fresno, California but recently spends most of their time in NYC. Known for highly stylized and surreal live show with bright costumes and free-form movement, we are looking forward to what's in store for this project. Check back soon for the final product!